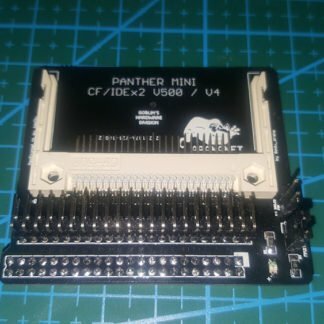 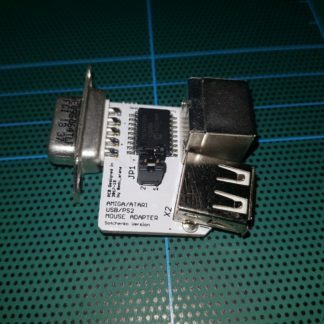 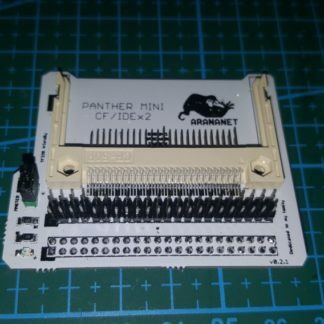 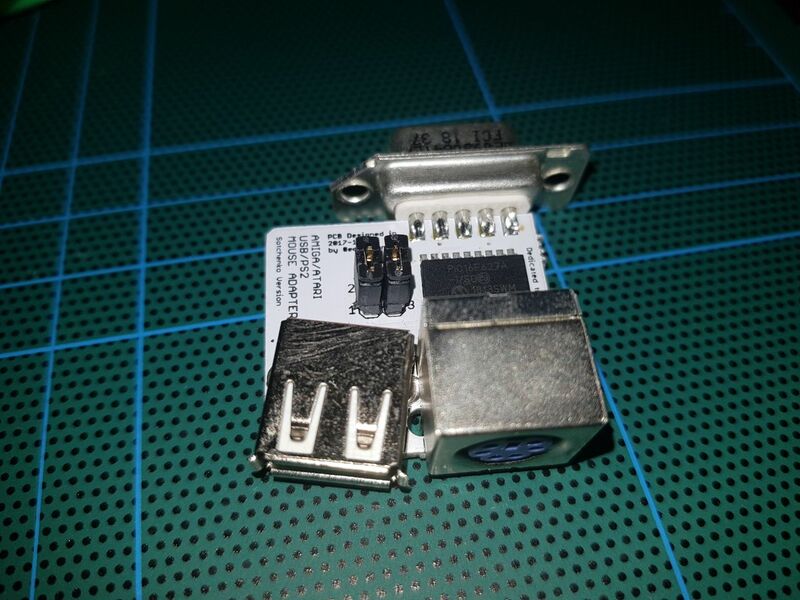 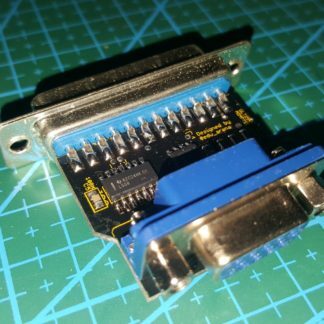 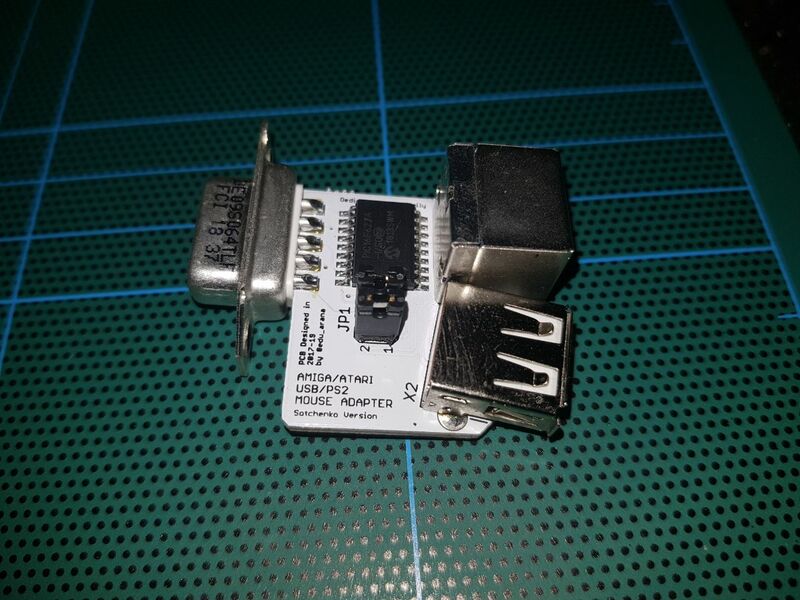 This mouse adapter allows to plug a PS/2 or USB mouse directly to the Commodore Amiga or the ST/Falcon. 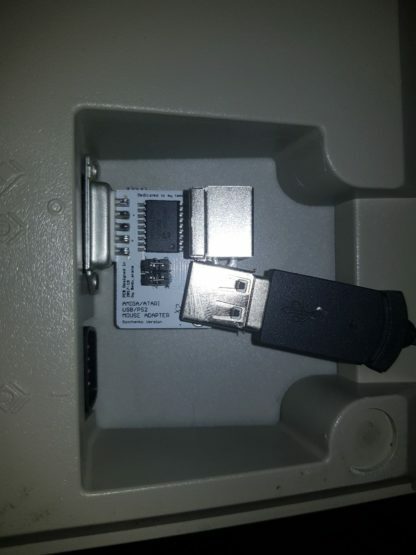 The only requirement is that your mouse MUST be ps/2 protocol compatible, even if its USB. 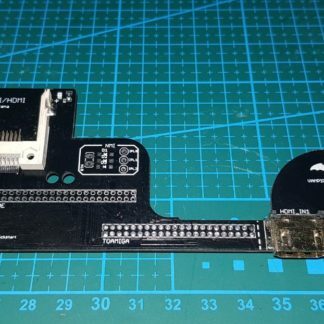 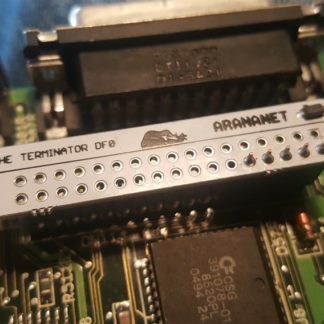 Works great with Microsoft intellimouse (find them on ebay) On this new version, there is no need of DB9 extension on Atari ST’s.